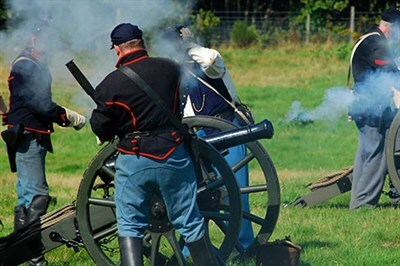 Come learn what it was like to be a soldier in the Civil War. Open to boys and girls ages 10 to 15. Participants will be mustered in, drill and then reenact a skirmish for their families and guests. Pre-registration & payment required.